A-1 Storage – Rio Linda's Hometown Storage Place! A-1 Storage can help! 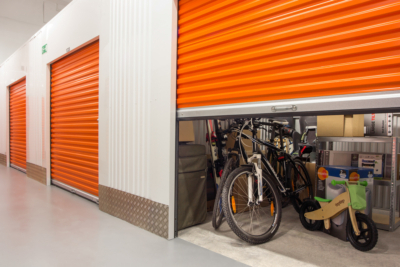 We serve the entire Rio Linda, Elverta and Greater Sacramento area with easy access to clean, convenient and affordable personal storage, business storage and vehicle storage. For over 30 years the A-1 Storage family has provided Rio Linda, Elverta and greater Sacramento area families and businesses with clean and secure storage options for their personal and business valuables. Customers have used our facilities for storing extra furniture, business inventories, estates and trusts, staging furniture, seasonal clothing, art and antiques, legal files and more. Our customers enjoy peace of mind, knowing their valuables are protected by 24-hour digital cameras and electronic coded access. Professional Managers – Professional, empowered managers who take a personal interest in your needs. 24/7 Digital Cameras – Brand new, state of the art, 24/7 HD digital camera system. Clean and Well Lit – For your safety and convenience. Wide Variety of Sizes – The widest variety of sizes in the area to suit your needs. Car, Boat & RV Parking – Parking up to 50 foot pull-thru to easily store even the largest vehicles. Free Lock – Everyone who rents at A-1 Storage gets a free, high quality disc lock. Second Month Free – Everyone who rents at A-1 Storage gets their second month free. Always. Visit or call A-1 Storage today for a free consultation with our experienced storage advisors. Safe. Secure. Clean. Reliable. And mostly the Staff. No phony BS. No nonsense. Just warm friendly and committed to keeping your trust that whatever anyone stores at A-1 you never have to worry your belongings wont be in great hands!! 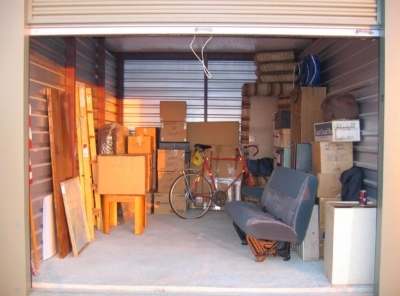 Been lovin A-1 about 3 years… Best Storage Facility in Sac Valley! Very kind and personable staff. Even though it is an older facility, it is clean, pest free, and very reasonably priced. My unit was large and freshly painted. 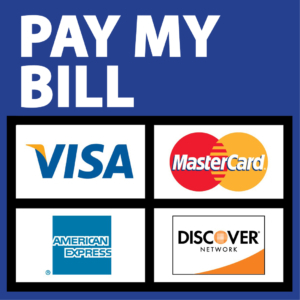 I experienced no problems whatsoever with security and the billing system has been flawless. Thank you A-1 Storage, if only everyone ran their business like you, the world would be a better place! A-1 is a comfortable storage facility especially for a single woman. Then mangers are always attentive to the safety of the customers on site. I have never stored in such a nice place.